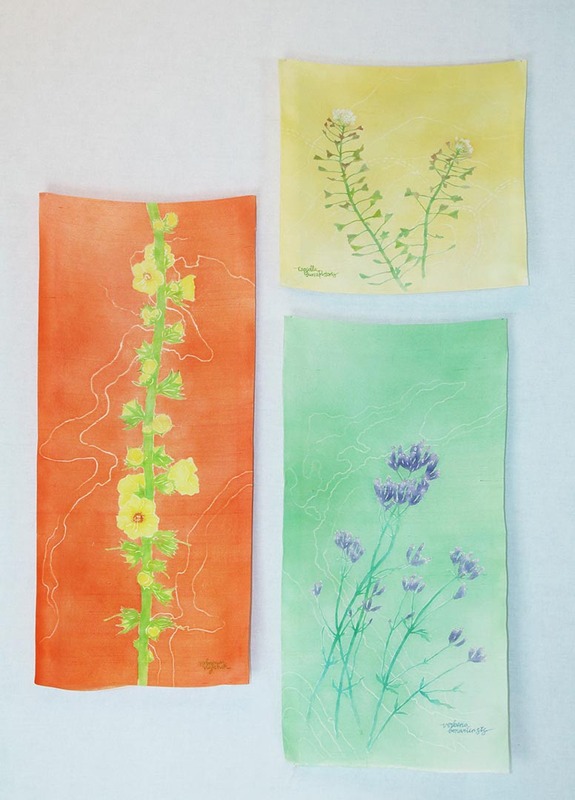 Melinda Heal is a Textile Artist living and making art in Canberra. 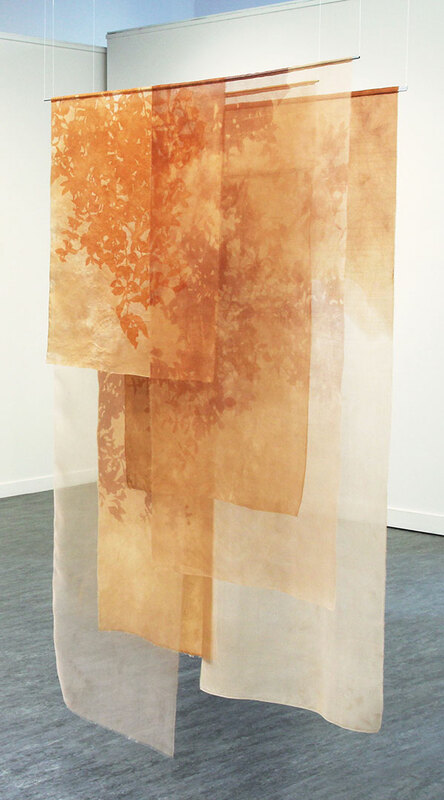 Her works bring a contemporary edge to the traditional Japanese paste-resist dyeing techniques of katazome and yuzen. 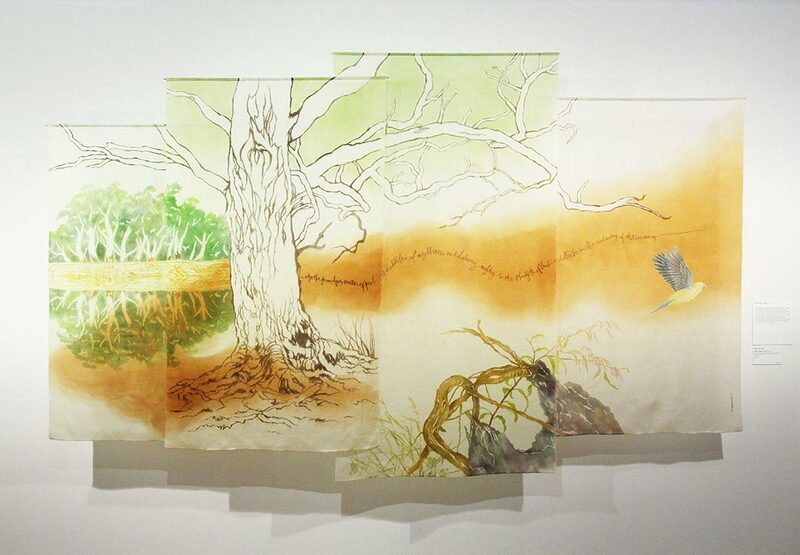 Melinda’s works depict native Australian birds, plants and recently, an array of invasive weeds. 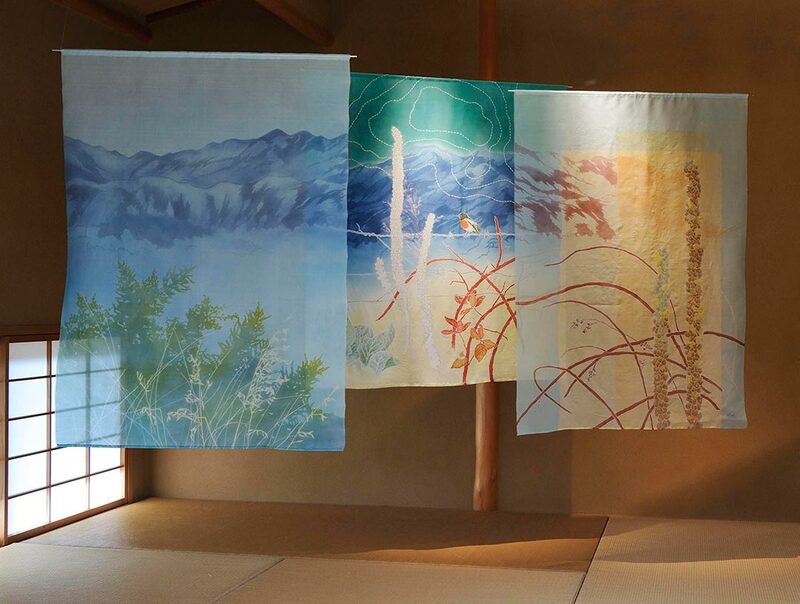 Completing a Master of Fine Arts (Textiles) at Kyoto Seika University in 2015, Melinda continues to pursue personal research interests in Japanese dyeing and creates artworks for group and solo exhibitions in Australia and overseas. 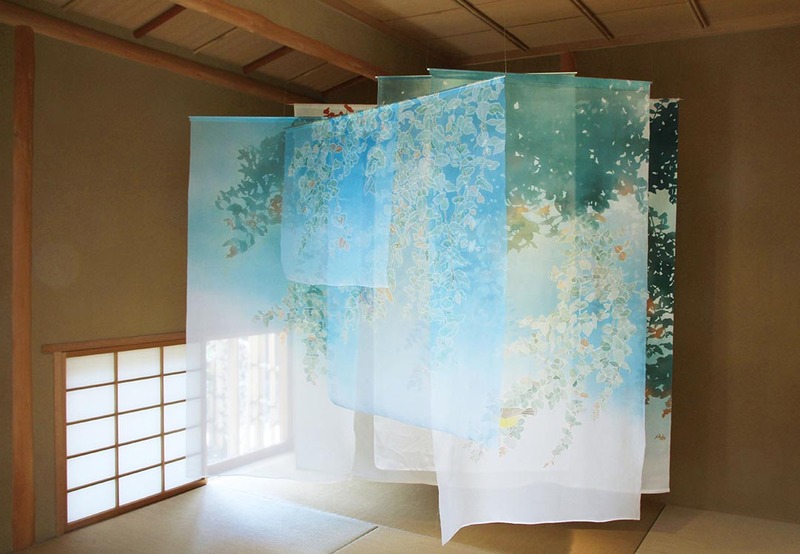 She is interested in bringing Japanese dye techniques into a uniquely Australian context; respecting tradition but adding new layers of meaning and imagery. 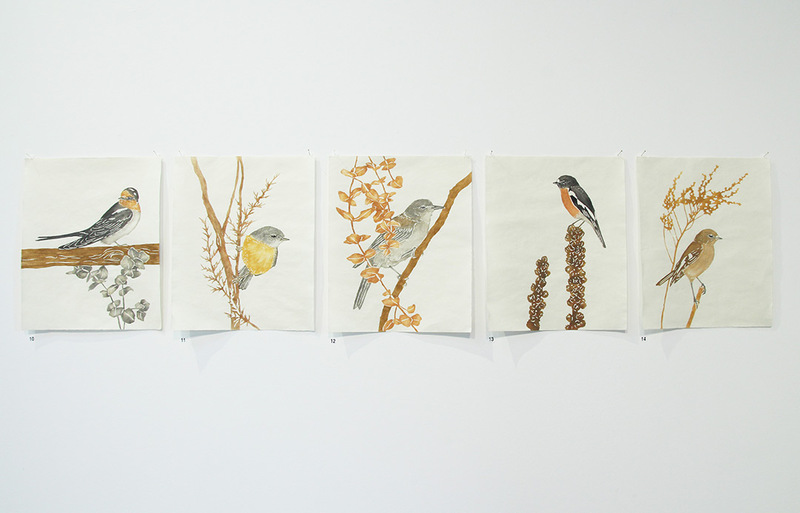 Birds of Tidbinbilla series, 2018. 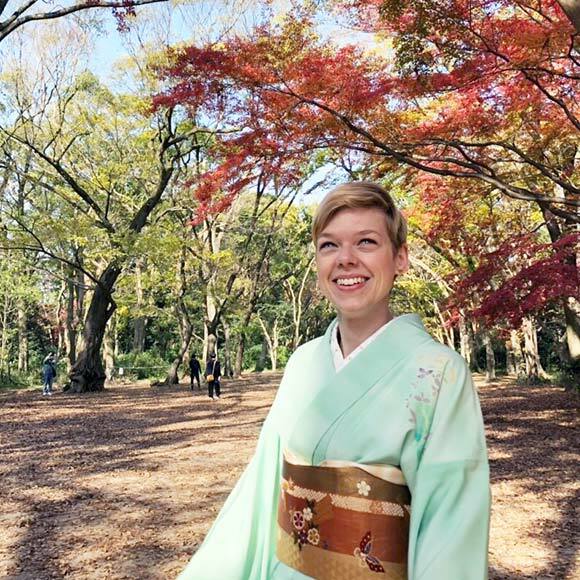 These Mighty Limbs We Stand to Lose, 2018.